2015 was the year that Australian audiences showed how much demand there is to see local voices and stories on screen – whether watching in a cinema, on a tablet, or their mobile phones. Here’s a rundown of the top performers in film, television, documentary and multiplatform. Where to start? It’s hard to go past the fact that it was a record-breaking year for Australian film (not adjusted for inflation), with a whopping $88 million in box office receipts. Additionally, 4 out of the top 5 Australian performers earned more than $10 million and 9 out of the top 10 passed the million dollar mark, showing just how much Australians want to see home-grown stories. Leading the pack was Mad Max: Fury Road. 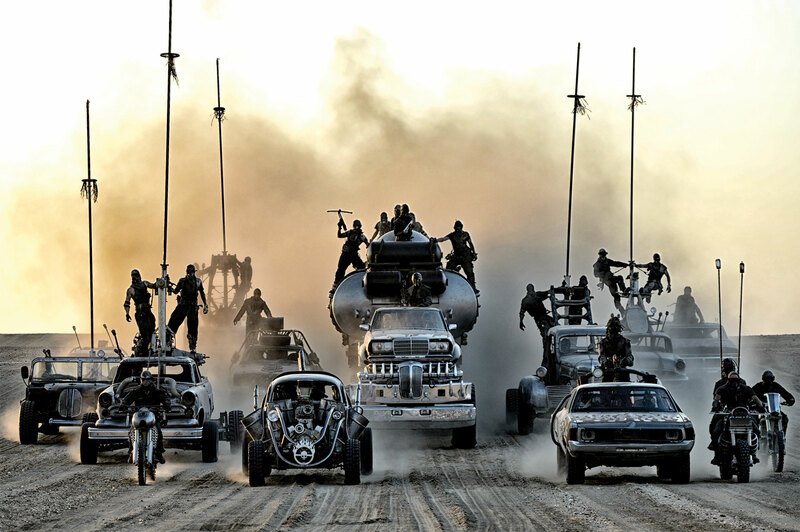 Dr George Miller’s dystopian road movie with a feminist twist pulled in $21.69 million at the local box office, won eight AACTA Awards, and has been already garnering Oscar buzz. The film adaptation of Rosalie Ham’s The Dressmaker was hot on its heels in the numbers race, with a final tally for 2015 at $18.56 million. Family flick Oddball took third spot with $11.04 million, while Russell Crowe’s The Water Diviner came in at no. 4 with $10.15 million (not including the $5 or so million it earned from Boxing Day to New Year’s Eve in 2014). The appetite for locally-made family films is as strong as ever. As well as Oddball, kids and their families clamoured to see Paper Planes (which earned $9.65 million and came in at number five) as well as Australia’s favourite koala with Blinky Bill The Movie ($2.91 million) coming in at number seven. Australian dramas secured a spot in our hearts including Michael Caton’s stirring performance in Last Cab to Darwin, which helped drive the home-grown flick into the sixth highest place ($7.39 million). Record-breaking documentary That Sugar Film finished its cinematic run on a high, becoming the highest ever box office for a doco (excluding IMAX) and coming in at 8th with $1.71 million. When Google released its top searches for 2015, the list of most-searched for Australians included serial killer Ivan Milat (no. 3) and Rio singer Peter Allen (no. 5). Perhaps it had something to do with the two top rating TV dramas of the year – Seven’s Catching Milat and Peter Allen: Not the Boy Next Door. An average 2.47 million viewers (metro + regional)* tuned into watch the two-part true crime biopic Catching Milat, making it the highest rated show on Australian screens this year. Meanwhile an average of 2.2 million viewers (metro + regional)** marvelled at Joel Jackson’s transformative performance in Peter Allen: Not the Boy Next Door, which took 2nd spot on the ratings chart for TV drama. Biopics did well, with Nine’s House of Hancock coming in at no. 3 with an average of 2.2 million viewers across the two episodes (metro + regional) ***. The ABC series The Doctor Blake Mysteries Series 3 kept viewers riveted, with an average of 1.6 million viewers (metro + regional)**** across the season. And at no. 5 was Seven’s six-part thriller television series Winter. Based on the telemovie The Killing Field averaged 1.6 million pairs of eyeballs (metro + regional)*****. But ratings aside, this year also saw Miss Fisher’s Murder Mysteries gain a cult following in the US, while Top of the Lake sold in more than 71 territories, becoming Australia’s #1 selling TV drama series internationally. Meanwhile in December, a US TV series based on acclaimed Australian film Animal Kingdom was picked up by US cable network TNT – the same month it was announced ABC series The Code would be remade for US audiences. These series follow in the footseps of other Australian series that have found success beyond on shores, including the US remake of Secrets & Lies. The show was greenlit for a second series on the back of its solid ratings earlier in 2015, proving the power of exceptional Australian storytelling. 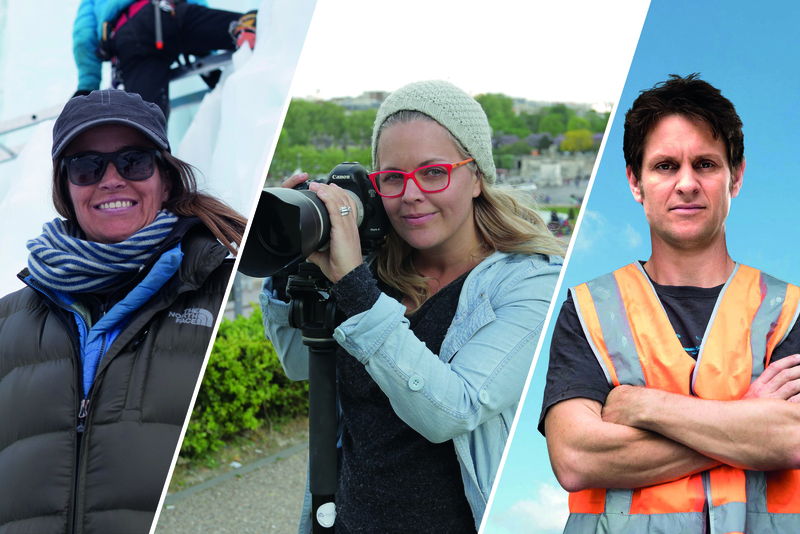 This could be defined as a year that docos did things differently – hitting their target audiences and making a noise. From That Sugar Film to Frackman to Gayby Baby, Tyke Elephant Outlaw and Struggle Street, the reach of Australian documentaries has been bigger than ever this year. These inspiring stories stimulated conversations and aided change across the country, from Sydney to tiny rural towns. Don’t have a cinema in town? No matter. Films like Frackman and That Sugar Film offered people the opportunity to host their own community screenings at any venue. Meanwhile companies such as TUGG and Fan-Force allowed documentaries to reach audiences through one-off screenings at local cinemas – which could be organised by individuals or community groups. Post-screening Q&As also furthered the success of documentaries, where the film’s passionate creators took to the stage after the credits rolled to get people talking (and sometimes engaging in ‘robust dialogue’). That Sugar Film’s director/human guinea pig Damon Gameau embarked on a relentless Q&A tour to get the word out, and the film went on to break the box office record for Australian documentaries (excluding IMAX), earning $1.71 million. Frackman introduced former construction worker and current anti-fracking activist Dayne Pratzky onscreen and off as he attended many screenings around the country to answer questions raised in the film. Frackman (who along with Gayby Baby was also supported by Good Pitch) also had campaign community GetUp! on board from the start, who helped to generate a wide audience for the project, before going even wider with a TUGG release. It resulted in more than 80 one-off TUGG screenings being organised everywhere from Sydney, to remote areas in the Northern Territory, to NSW towns such as Coonabarabran, allowing the whole country to get in on the hot-button issue. Similarly Gayby Baby had more than 30 TUGG screenings across the country, encouraging positive debates about diversity and the meaning of family in Australia. Its reach also stretched overseas, when it was screened at Hot Docs, a prestigious international documentary film festival in Toronto. Meanwhile on Australian television screens, SBS’s three-part series Struggle Street became the highest rating documentary ever on the network, generating huge amounts of press and social media commentary as audiences and critics became divided by the controversial doco. 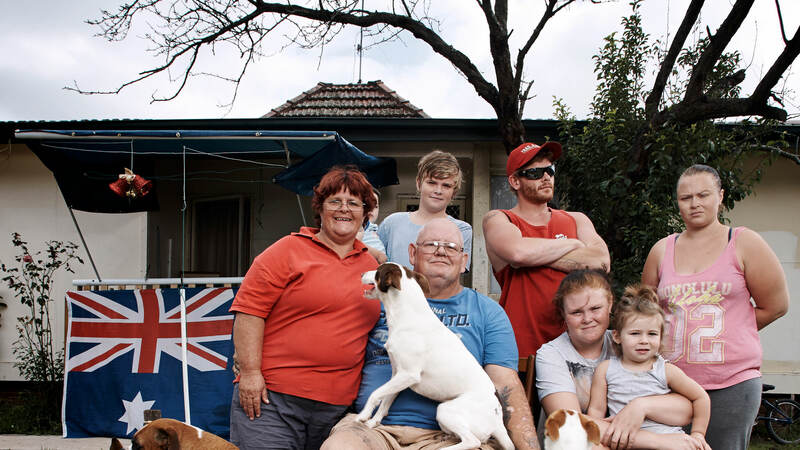 Struggle Street was shot in the west-Sydney suburb of Mt Druitt and placed a spotlight on socio-economic disadvantaged Australians. The series engaged almost 1.5 million viewers (metro + regional)******, showing just how keen Australians were to be involved in the conversation around the water cooler and online. Other alternative release patterns such as Netflix have also given a boost for documentaries such as Tyke Elephant Outlaw. Initially, the documentary by directors Susan Lambert and Stefan Moore screened at film festivals around the globe, even helping change laws in Hawaii involving the use of animals in entertainment (hyperlink to blog story). It was then bought by Netflix and its release on the streaming service in Australia and the US has expanded its reach, with an upcoming international release set to further spread the word. Australians have proved to be at the forefront of content, gaining the attention of viewers across the globe with their innovative and hilarious online stories. In 2015, cult online video creators RackaRacka gave us Versus which attracted close to 60 million views on YouTube, making it Australia’s most successful web series launched this year. 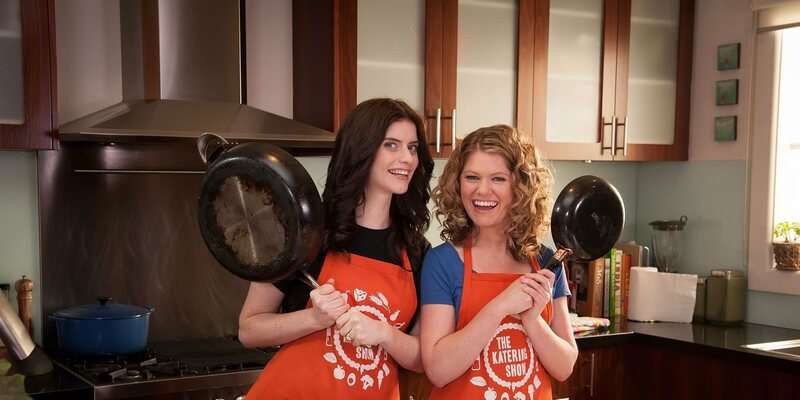 Another hit series The Katering Show not only reeled in the audiences, but found national and international acclaim, winning gongs at both the Online Video Awards Australia and New York Television Festival. Its popularity has meant Season Two will premiere on ABC iview in 2016 (see the ‘What’s Ahead’ section below for more). Were you one of the 8.5 million + people who saw ACTIVEWEAR? The clip from Skit Box (who were a part of Screen Australia and ABC’s Fresh Blood initiative), went gangbusters on Facebook and YouTube earlier this year and became a global hit. YouTube star John Luc also ventured into making his first narrative comedy outing with MyChonny Moves In, which generated 1.37 million views across the series on his YouTube channel. The next year is set to be a big one, particularly with the number of original scripted TV dramas coming our way. First off the bat will be SBS six-part series The Family Law, a comedy based on Benjamin Law’s memoir and starring Trystan Go as 14-year-old Ben – the middle child in a Chinese-Australian family. Meanwhile Nine’s Here Come the Habibs! 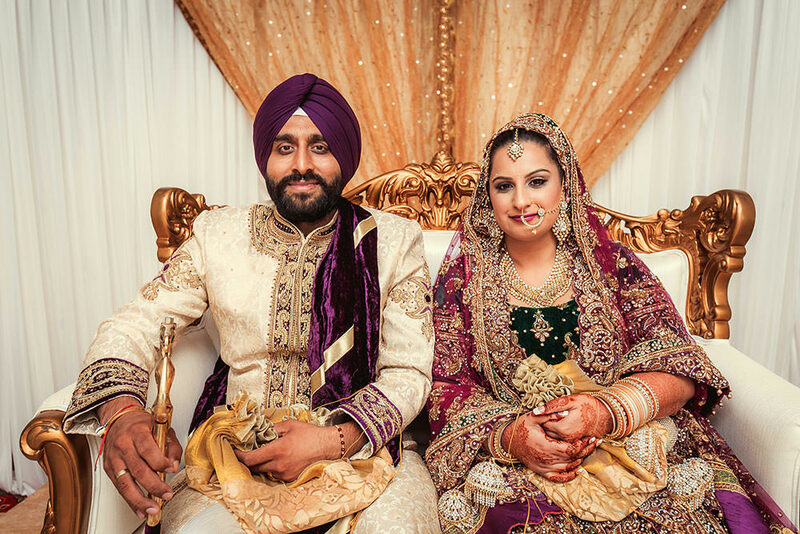 is another comedy that promises to show Australia’s diversity alongside laugh-out-loud humour. Aussie drama is also set to shine with Jessica Mauboy starring in her first television role in Seven’s The Secret Daughter, who also have Rebecca Gibney’s series Wanted in their slate. 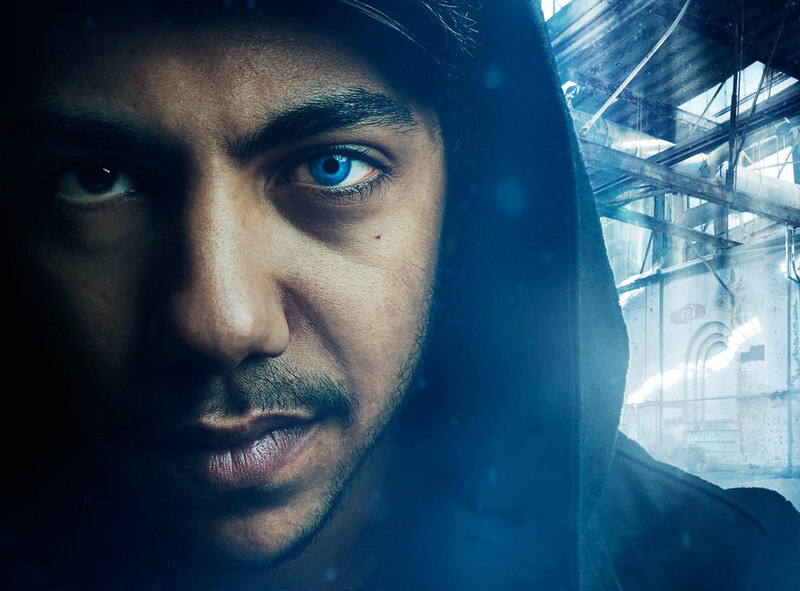 There’s a lot of buzz surrounding ABC’s upcoming Australian-New Zealand production Cleverman, which has been working with Bangarra Dance Company’s Jacob Nash and Oscar-winning WETA Workshop to bring the world to life. Starring big name stars such as Frances O’Connor and Game of Thrones’ Iain Glenn and local talent including Deborah Mailman and Ryan Corr, it will also air in the US next year. 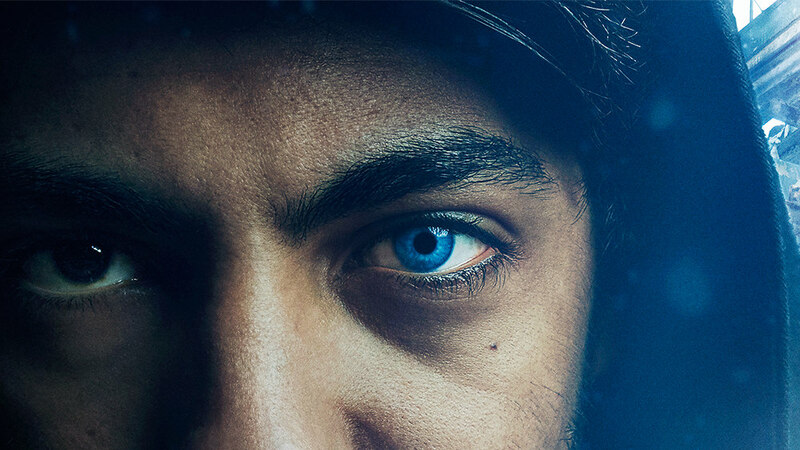 ABC TV also has adaptation Barracuda, based on Christos Tsiolkas’ novel, a four-part series following a young swimmer on a scholarship at an elite private boys’ school. Meanwhile, biopics are still going strong with Ten’s Brock and Seven’s Molly on their way to screens, as well as two programs about Paul Hogan on two different networks. After the success of series such as No Activity, streaming service Stan is also backing more original Australian content, commissioning the television series Wolf Creek. A kind of multiplatform-meets-TV crossover is the upcoming Wizards of Aus. The brainchild of writer/director/actor Michael Shanks, who curates the popular YouTube channel Timtimfed, has been commissioned by SBS 2 and stars Shanks as a wizard who gets fed up and leaves the Magical Realm for Melbourne’s western suburbs. It’s already generating fan interest, with the trailer notching up 418,000 in the 48 hours after its release. And the appetite for internet sensation The Katering Show means the second series will air on ABC iview, along with series 2 of Soul Mates – the latest from Bondi Hipsters sensations Christiaan Van Vuuren and Nick Boshier. Following a bumper 2015 in film, next year we’ll see the release of the long-awaited Lion, starring Nicole Kidman, and sequel RED DOG: True Blue. 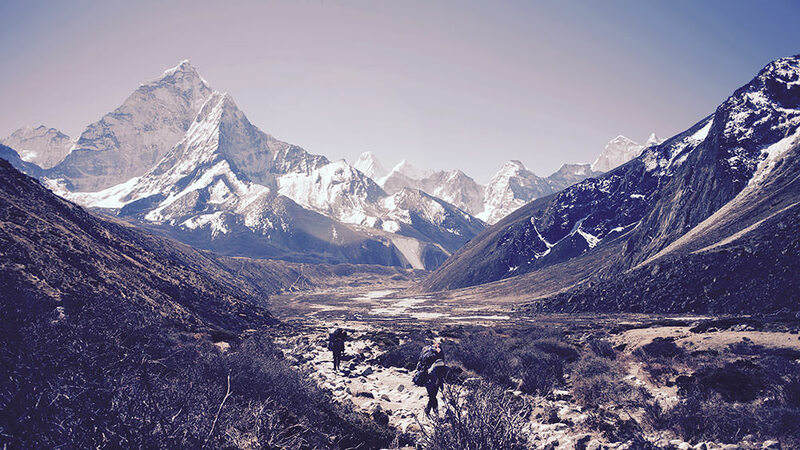 Critically-acclaimed documentary Sherpa will release following its festival run, while book-to-movie adaptation Jasper Jones, starring Toni Collette and Hugo Weaving, is also on the horizon, along with Ivan Sen’s Mystery Road follow-up, Goldstone and Ibsen adaptation The Daughter with Geoffrey Rush. This is just a taster of what’s in store next year, with the slate across the board packed with plenty of TV, documentaries, features and digital series to entertain, inform and inspire us. And as the ways we consume content continues to evolve, more high-quality home-grown stories are finding new ways to connect with audiences. Let 2016 be a year of discovery for us all. *Metro viewers = 1.656 million. **Metro viewers = 1.5 million. ***Metro viewers = 1.6 million. ****Metro viewers = 1.1 million. *****Metro viewers = 1.1 million. ******Metro viewers = 1.06 million.